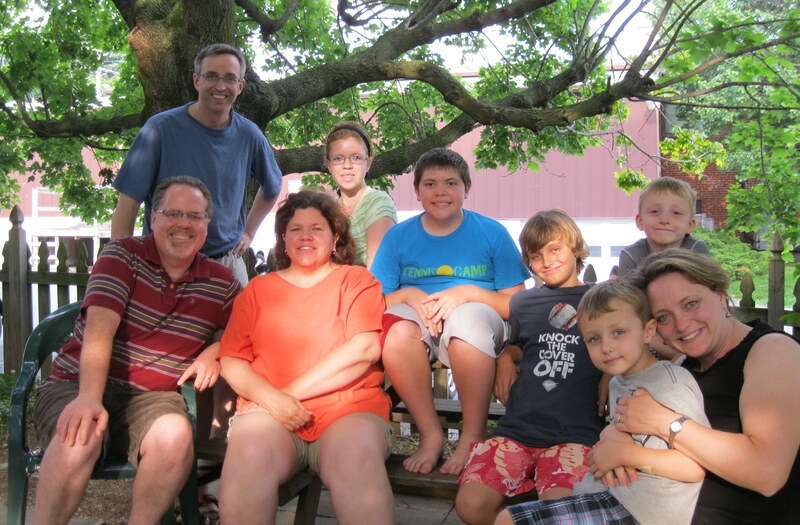 As part of the summer Home Assignment for Pastor Peter and his family, they visited former members of St. Andrew’s. This included a visit with the Wheeler/Herr family in Acron, Pennsylvania (USA). James is a former chairperson of the Church Council and Linda served faithfully on the St. Andrew’s Refugee Services (StARS) board for several years. Pastor Peter Johnson and family met up with old friends of St. Andrew's, the James Wheeler and Linda Herr family.